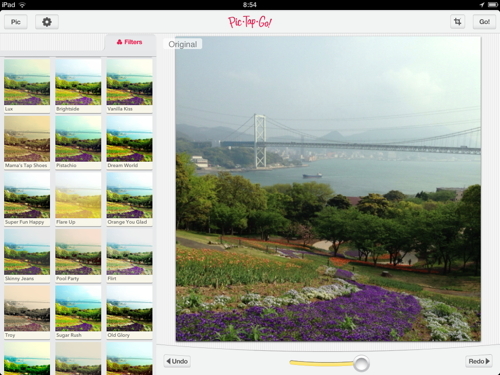 PicTapGo HD is the simple photography app that lets you express your creativity and unique style. 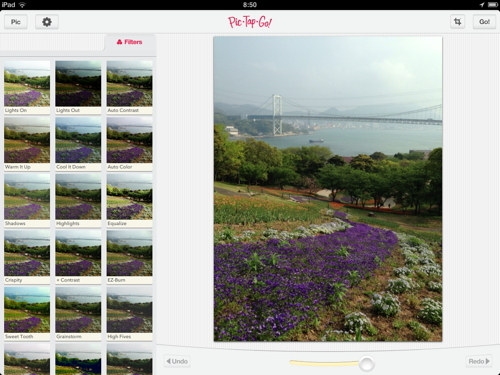 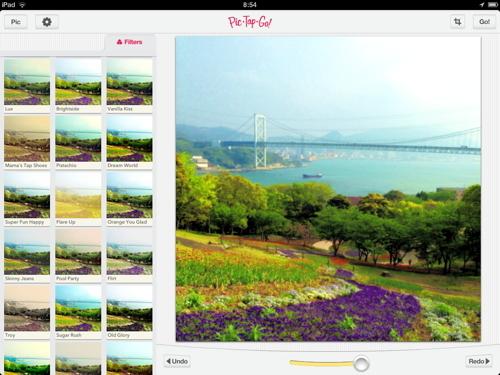 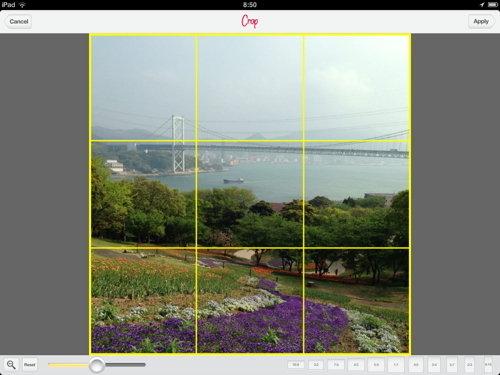 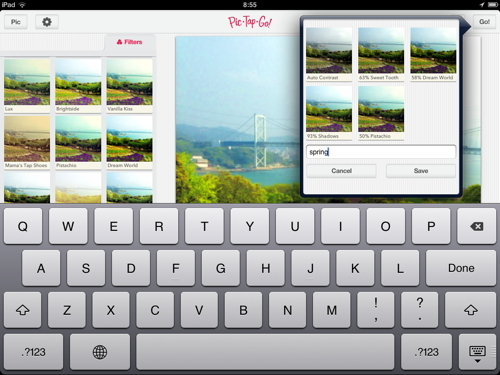 PicTapGo HD includes over 50 photo effects and allows you to layer filters and save your own custom filter recipes. 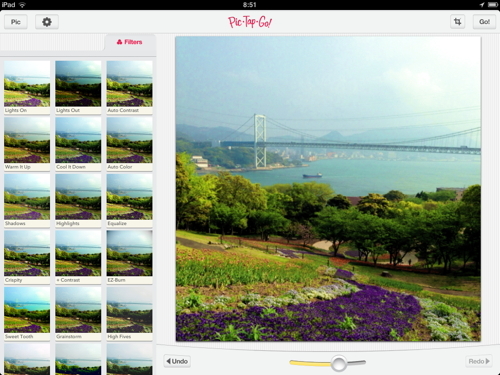 PicTapGo HD includes film and vintage filters, crisp black and white and beautiful color effects. 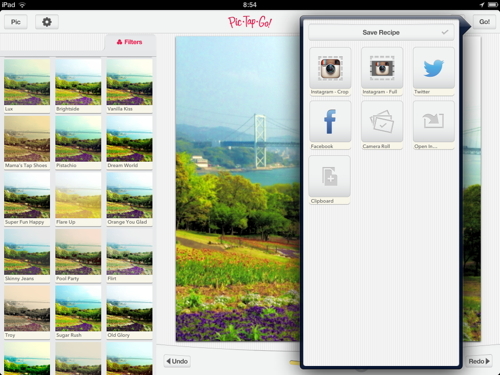 Easily share your photos with family and friends on Instagram, Facebook and Twitter. 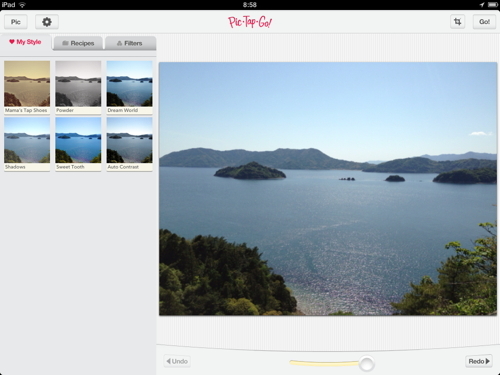 サポート : Home – PicTapGo!